Just a few ensemble ideas for the 4th, whether you're celebrating with a casual bbq, picnic in the park, swanky beach party or family get together, you're covered. 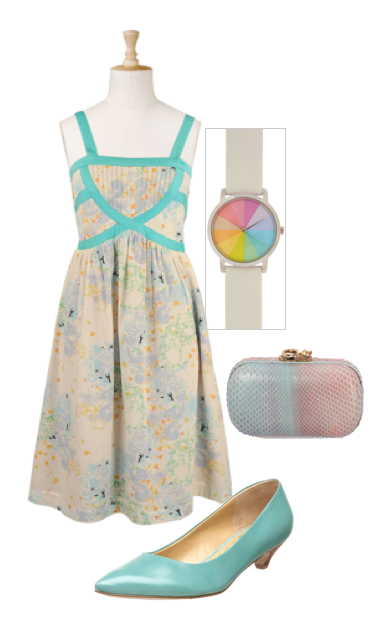 Summer is hot, for sure, so here are some outfits that'll help you keep your cool even under the sweltering Summer sun. Meet Sarah and Chris. Sarah is a vegetarian from California, Chris is a meat eater from Delaware. 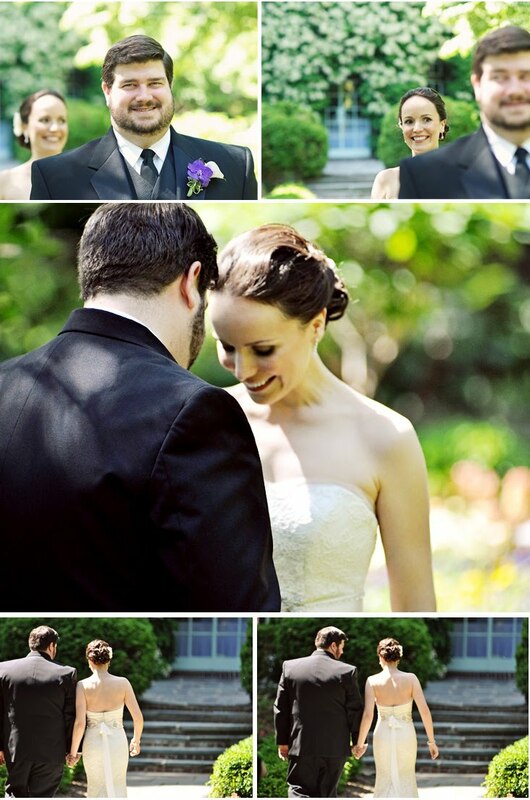 They met in college, fell in love, and were married in Wilmington, Delaware on May 15th. Sarah was calm and cool on her wedding day with girlish giggling at the excitement and anticipation of getting married; Chris quelled his nuptial jitters with the best game of golf he'd ever played. Sarah had been dreaming of her wedding day her whole life, and she found someone in Chris who loved her so much more than she could've ever dreamed. Congratulations Sarah & Chris, you two are lovely, and we wish you all the happiness.Thank you for sharing your day with us. 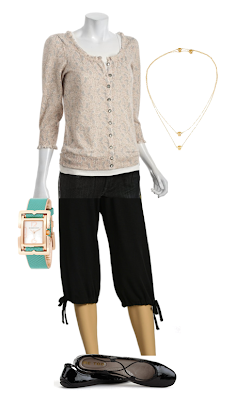 Just a few ensembles from my amazing friend, Katie of Today I Want. 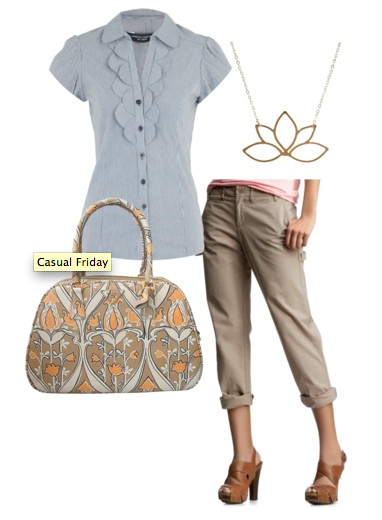 Love, Love LOVE these casual Friday choices! Most couples are getting married for the first time, and planning a wedding can be overwhelming, exciting, daunting and quite a learning experience. There are so many amazing wedding planners and consultants out there who can help make planning a wedding less stressful, but still, many couples opt to plan the big day themselves, or with the help of friends and family. Most first time brides are inundated by gorgeous wedding shoots in magazines or on blogs, but what many don't realize is the amount of styling, planning and money that goes into producing those shoots. Much of what you are seeing isn't following the traditional wedding timeline (prep, ceremony, 1-hr portraits then reception), a budget celebration, or even a wedding at all. So if what you want is that picture perfect affair with gorgeous shots of impeccable detail, beautiful pictures of a happy, couture looking couple, then there are a few realities that I would like to share on how to achieve such a look. Finding a venue is usually one of the first things couples choose when planning, mainly because everything else falls into place once that is checked off the list. When deciding on a venue and a time of day, take into consideration the type of pictures you want, the style of your wedding & overall feel in addition to the obvious budget issues. Most of the photographs you see in magazines or on blogs have a few things in common-they are outdoors in later afternoon almost evening light. The sun is no longer high in the sky so photographers can choose to backlight, sidelight or put their subjects in varying degrees of shade. For me, the best light is really early morning (and who are we kidding!?) and later in the afternoon. If you are doing a first look or plan to get most of your portraits done prior to the ceremony, think about time and location. 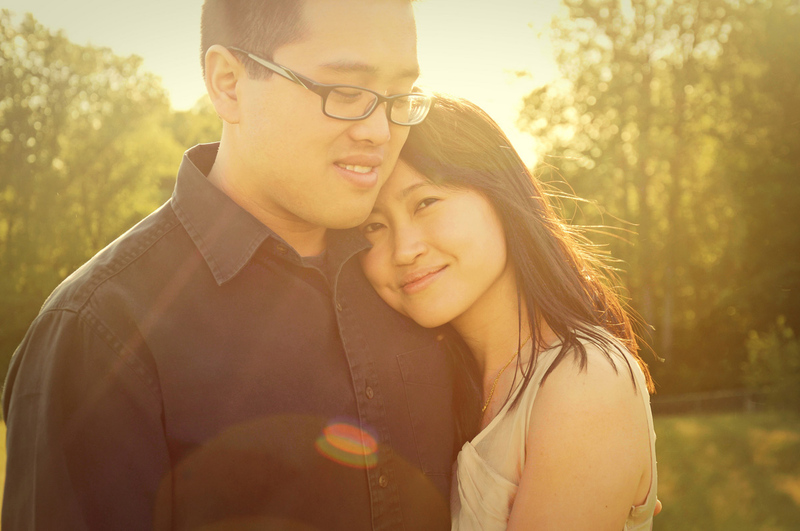 If you plan to wait until after the ceremony to do your family & couple portraits, keep in mind the light, and the amount of time you give your photographer to work their magic. The more time you allot for portraits, the more creative your photographer can get, and in most instances, the better your portraits will be! 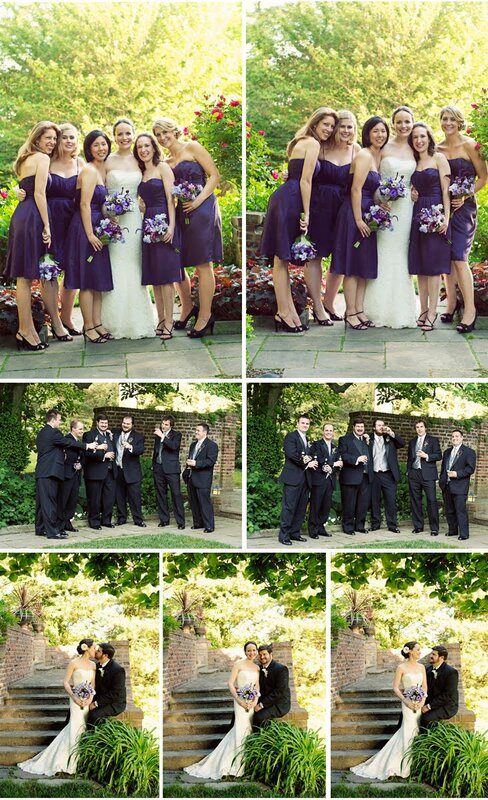 The venue itself lends a great deal to your photographs. A Castle and a Fire Hall will yield obviously different looks. Many brides have a dream venue in mind, and when the actual time to plan comes around, some venues are way out of budget. If at all possible, don't limit yourself-look at venues from all over the country, or world even, and see what the costs are at different times of year-you never know, planning a smaller destination wedding could be much more affordable than a local wedding with 200 + guests. 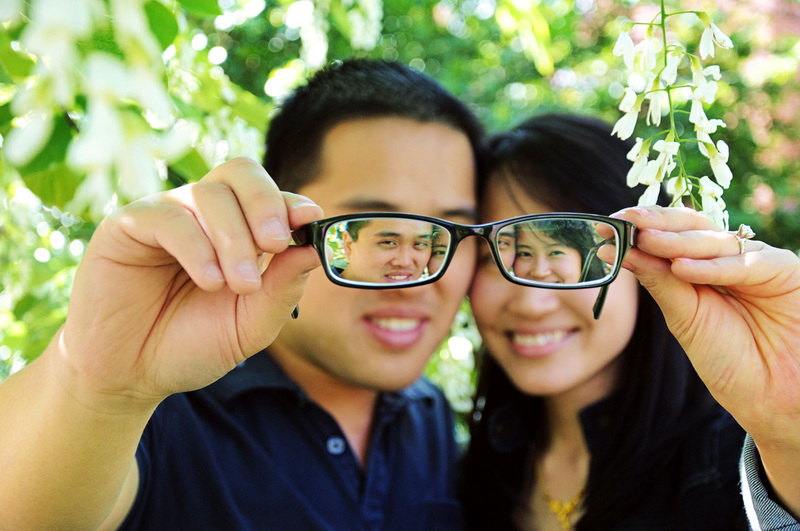 Or maybe you WANT a destination wedding, but can't afford a particular location-try something closer to home. Want Hawaii or Mexico but can't do it? Look at tropical locations here in the US, like California, Florida or the Carolina's. Take your time when planning your wedding to really explore your options so that your day is everything you ever wanted. If you love the look of a venue, but it's dark and cramped, that is going to hinder your photographs, so make sure there is room for you, your guests and your photographers to move. If you're venue requires a tent, think about decorating the tent and the type of tent you've got. Tents can look chic, or they can look, well, like a giant tarpy tent, so the type of details you focus on inside the tend can make it absolutely magical. Twinkle lights, balloons, chinese lanterns, the style of chair you choose, linens, table decor-all of those details can take a mundane, plain or awkward venue location and turn it into something swoonworthy. 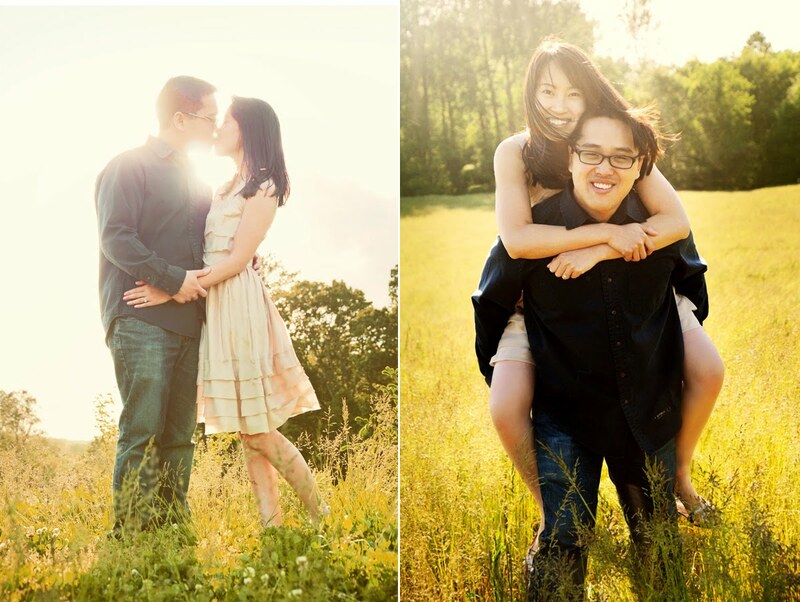 Another option is to hire your photographer first and ask for their professional input. Most photographers have favorite venues for every season and circumstance and can help offer guidance so you can achieve your dreams without a venue's desire to "sell you" on something in order to book the date. The photographers motive is somewhat more direct-they want to make you happy and get the best possible photographs, so you can usually trust their experience and opinion, especially if you have already established a level of friendship and trust. 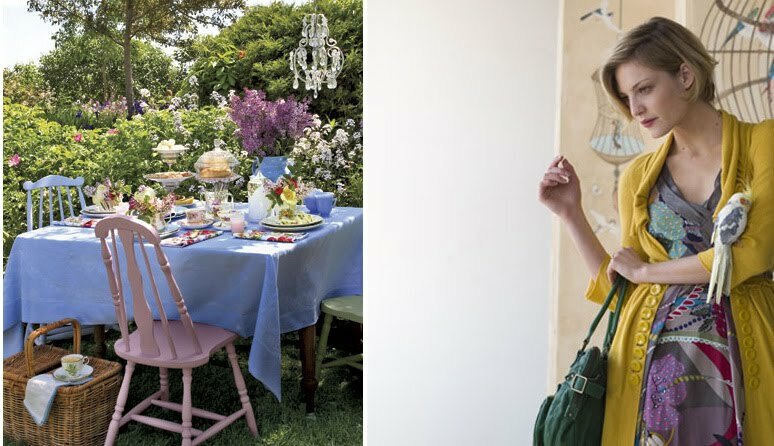 Don't be afraid to send your photographer inspiration boards, photo galleries of the overall look you are after, but be mindful of why you hired them in the first place, which hopefully, again wasn't all about budget, but because you love and respect their unique artistic vision. If you are obsessed with the look of film and very stylized portraits, I wouldn't recommend hiring a digital based photojournalist. 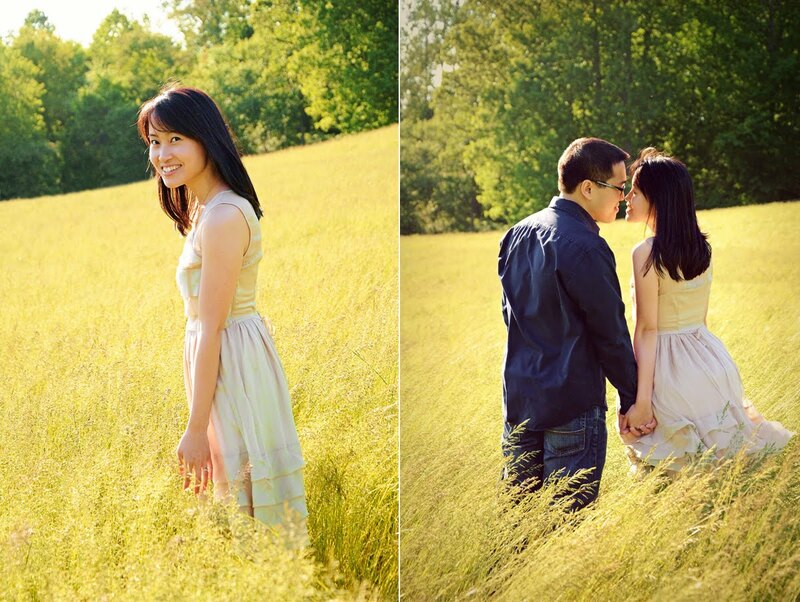 If you love a particular photographer, contact them, see if they are available/within your budget. If they are neither available nor within your budget, ask them for recommendations. Wanting one thing and getting another is akin to jamming a square peg in a round hole, or ordering a salad when you secretly hate lettuce. It's just not a good idea. Be wary of photography agencies that work with hundreds of photographers if your photographs are important to you. Photo Agencies are like a box of what might be chocolate wrapped in brown paper on sale at TJ Maxx, you REALLY have no idea what you're going to get. Get to know your photographer and if you need help planning your timeline so you get the best images, ask your photographer how they prefer to work; how much time do they prefer or need for portraits & details in order to achieve the look you the bride (or groom) are after. Make sure you are up front and clear with your wants, needs, budget and expectations with your photographer and be sure that you not only love their work, but you like their personality. After all, you'll be spending one of the most important and memorable days of your life with this person, and trusting them to capture and preserve those memories. You know what they say, it's all in the details? 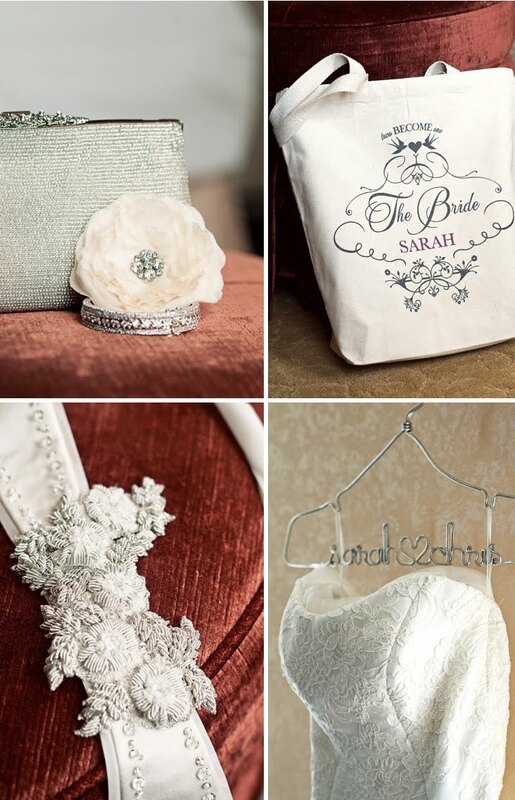 Well, if you've looked on any wedding blog or any wedding magazine, you know that it's ALL about the details. Most bloggers/editors only publish real weddings with amazing details, mainly b/c couples want inspiration for their own affair. If getting published is a big thing for you, make sure you budget or plan for beautiful details, from the dress to the shoes, hair & makeup, flowers, table settings, chairs & linens, stationery, lighting and decor. Many details are the result of highly experienced, very talented planners, designers and florists, all of which don't come cheap. If you are on a budget and want your details to impact in a DIY way, be prepared to spend a LOT of time completing those DIY projects. I suggest making a list of what's important, sketching out or creating inspiration boards or storyboards of how you want your decor to look-this way, you not only have direction, but a destination for your finished vision. Yeah, Hair and Makeup make a HUGE difference in your pictures. Trust me. This one is mainly for the girls, but, men can do some wedding day makeup as well-hiding a blemish, avoiding being shiny, if you hire a good makeup artist, they can make you look effortlessly put together. In the movies, on photo shoots, and yes, on the red carpet, men wear makeup. Not in the way that women do, but if an A-lister needs some coverup to be ready for a close up, then why wouldn't you on the one day you'll be the center of attention? Some women have perfect skin and gorgeous hair, but the rest of us need a little help, and on your wedding day, a day where you will undoubtedly be photographed with the finest attention to detail. This crosses over into the wedding day attire. Fabric choices play a huge part in how you photograph. A heavy polyester dress isn't going to look like a flowy, silk chiffon gown, and faux satin shimmers nothing like silk charmeause. I'm not saying you have to sell a kidney for an ensemble-you can go vintage, hire a dressmaker, rent a dress, buy a dress from a reputable resale shop, ebay or oncewed, or you can find a bridesmaids dress that's luxurious and have it made in white or cream...and if you have a healthy dress budget, then by all means, rock that dream gown! I just did a wedding with a bride who found her gorgeous, glamorous gown at a sample sale at Nordstrom for $75, and she looked like Grace Kelly. And for the guys, I personally think a nice suit you can wear again beats any rental tux I've ever seen. Don't be afraid to unbutton that jacket, or even take it off for a more relaxed feel. 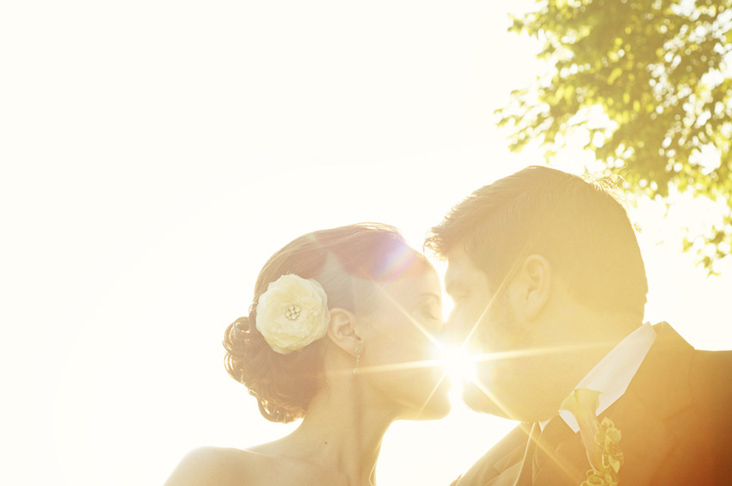 It's your wedding, and it should look and feel like you, only on your very best day. Who says tropical has to be bold? 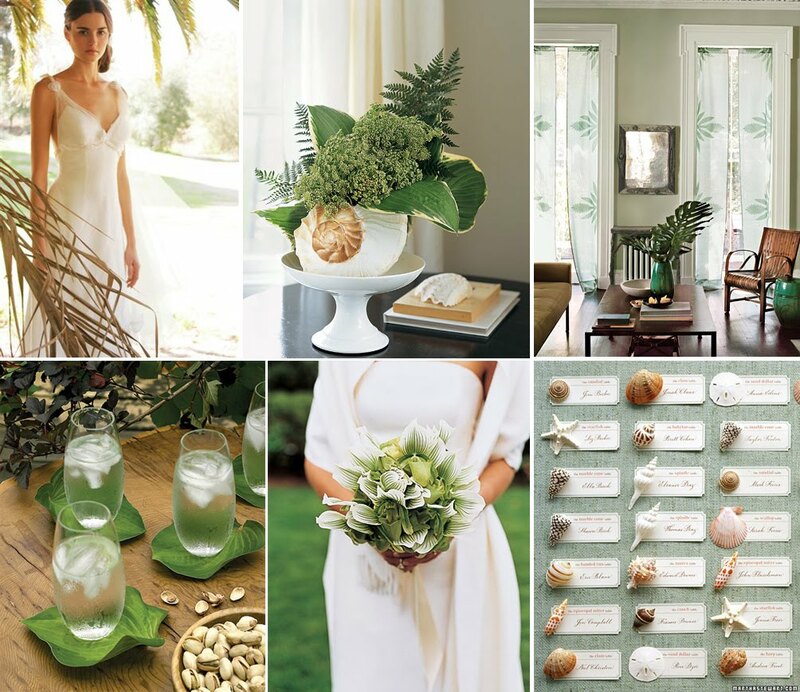 Not me, and certainly anyone who adores this simple, serene and green island wedding inspiration. The look is simple and unfussy, but classic and elegant, complete with soft breezy whites, fresh palm greens, and warm sandy shell tones that shimmer make for a lovely and refreshing beach themed wedding. What a sweet, simple lovely bouquet. 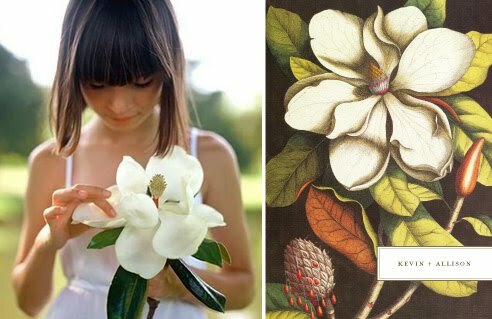 A single Magnolia blossom and a wedding theme is born. 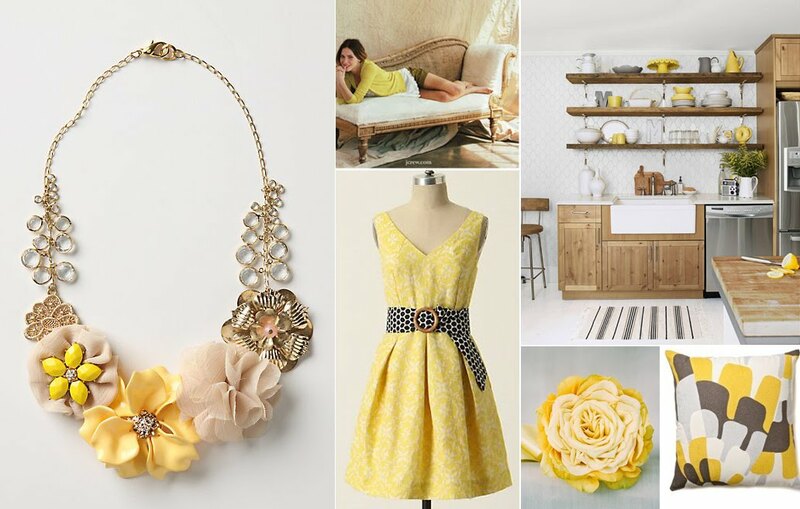 Warm Grays, Woody Neutrals all come together with a squeeze of lemon yellow. 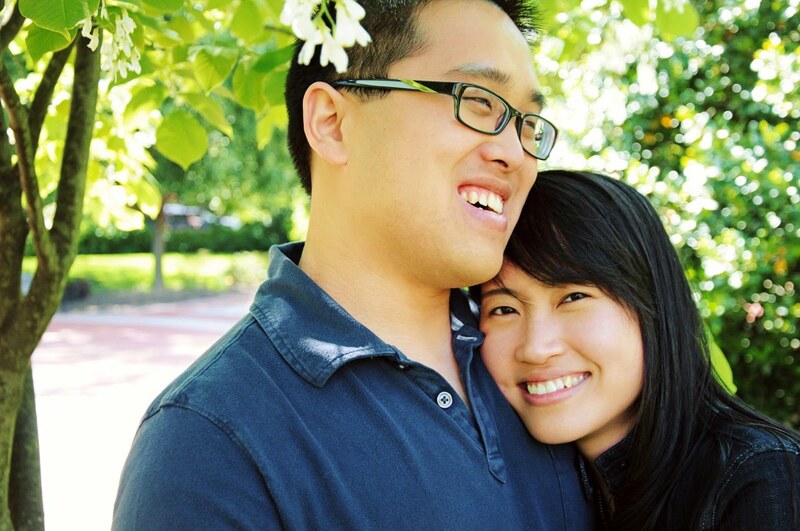 Yin and Hung met at the University of Delaware. They had a class together, and bonded over both being incredibly quiet and shy. They started out as friends, but soon enough, love blossomed and they found themselves engaged and immersed in the whirlwind of wedding planning, family & cultural traditions, so we decided to take a quiet Saturday afternoon to get to know one another before the big day and to snap a couple of pictures of a couple, who, more than a wedding, are excited about marriage.